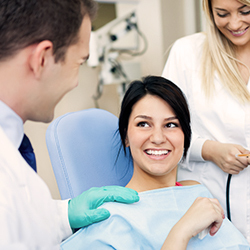 As dentists, we are determined to make sure your mouth and teeth are well protected during sports activities, no matter what your passion is. To do this, we offer many different types of sports mouth guards, depending on the types of activities in which you are involved. 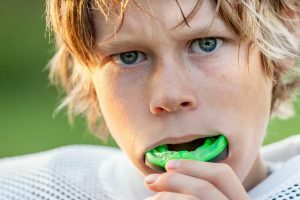 There are some mouth guards for low-impact sports and others for high-impact sports, and we can help you determine which is best for your lifestyle. 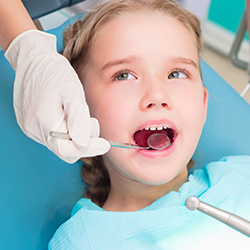 Many people clench their teeth while playing, which can give them temporomandibular joint syndrome (TMJ). Clenching your jaw the whole time can be quite exhausting. Mouth guards help to relax your jaw, allowing you to completely focus on the game! Give us a call to get your sports mouth guard in Newark, DE!